The enterprise is more mobile than ever. Employees, whether they are traveling on business or just logging in from a conference room at headquarters, are using their phones, laptops and tablets to access mission-critical applications. Professors and teachers rely on wireless technologies to teach their classes and interact with students. Healthcare workers use their devices to obtain essential medical data. This ubiquitous accessibility, however, doesn't come without careful planning. Engineers are wasting little time to ensure their network infrastructures are up to the task. The good news? 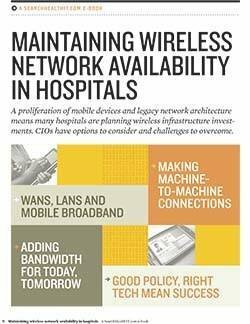 Systematic upgrades should be more than adequate to meet spiraling wireless demands. That said, the next generation of wireless technology -- 802.11ac Wave 2 that supports speeds up to 6 Gbps in the 5 GHz spectrum -- beckons. This means it's time to begin the planning necessary to accommodate the demands this specification will place on the network. 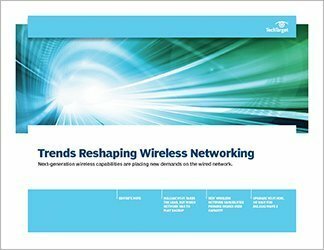 This TechGuide investigates the trends reshaping wireless networking -- from back-end infrastructure to the evolving standards -- to help you get a better understanding of this ever-changing market. Mobile has come a long way in the years since Apple redefined the market just seven years ago. But compared to where it will be seven years from now, the transformation is just beginning. 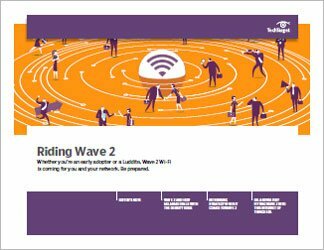 Upgrade Wi-Fi now, or wait for 802.11ac Wave 2? Should a Wi-Fi Internet service become your primary access?